We’re always looking for great talent. If you don’t see an opening right now, connect with us for general consideration. 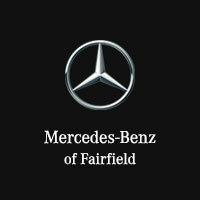 Mercedes-Benz Fairfield is a proud member of Price-Simms, Inc. Price-Simms is an elite automotive group comprised of highly successful retail dealerships, dedicated to the premise that success is attained through constant focus on superb customer service. Considered leaders in the growth and evolution of Automotive Industry Sales and Marketing, we pride ourselves in our commitment to provide immediate, comprehensive and continuous training, support and experience that will enhance your ability to reach your personal goals. The Company currently has over 600 employees. Your workplace environment can make a job absolutely wonderful or very unpleasant. 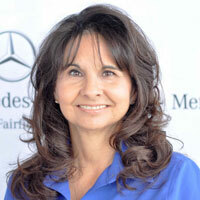 When I am at Mercedes-Benz of Fairfield, I love coming to see my Price-Simms family every day.